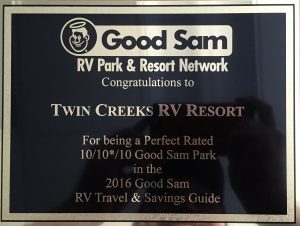 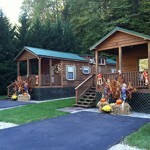 We have two cabins located at Twin Creek. 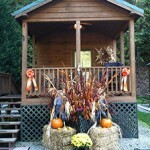 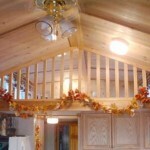 The cabins are 1 bedroom with a loft, living room, kitchen and bathroom. 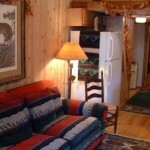 Each cabin includes two TVs, microwave, heat & air, and a covered porch with rocking chairs. 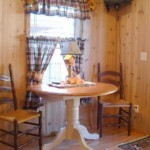 No smoking and no pets. 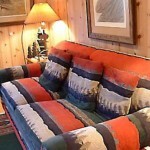 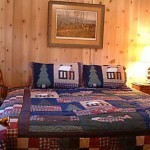 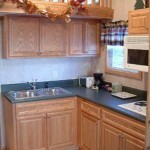 The cabins are very clean and well maintained. 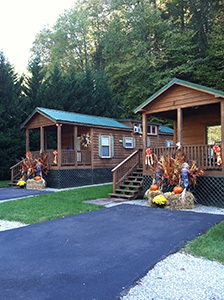 Call us for availability and rates.